Here at Brown Integrated Logistics, we work to ensure that every shipment arrives safely, every time. 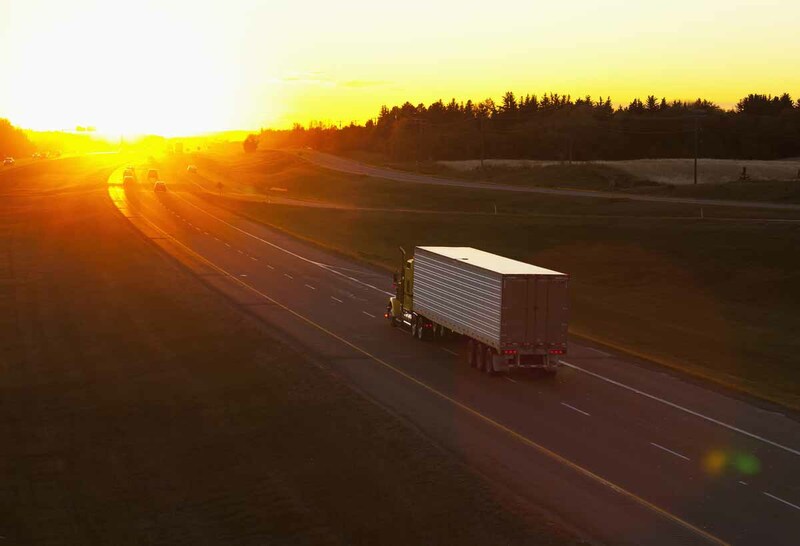 We have maintained the highest possible safety ratings from the USDOT and FMCSA every year since the ratings were introduced. In addition, we have been awarded First Place in the Georgia, Tennessee, and North Carolina Trucking Associations Annual Safety Contests. Safety is our top priority, and we recognize and commend our drivers for their excellence and commitment to safety. We understand what strains your supply chain and work hard to develop solutions with full visibility. Our teams have helped to design and implement a seamless communications network that provides end-to-end management of in-transit shipments. 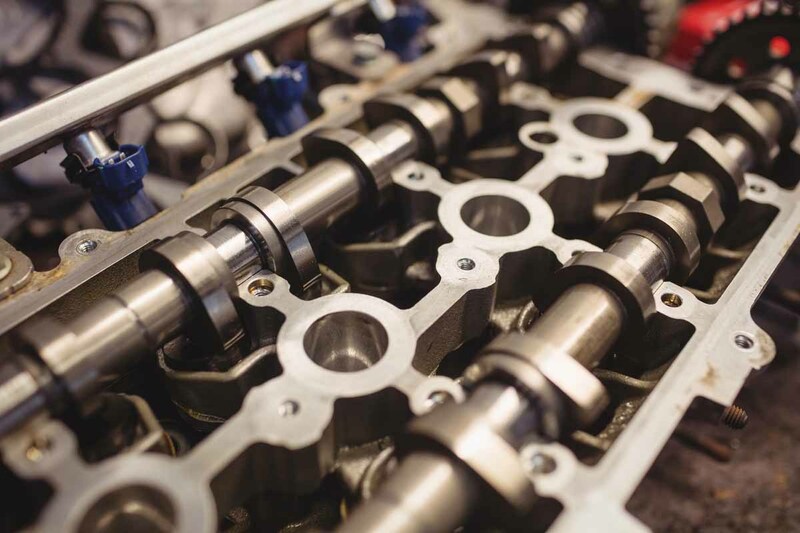 Our system is also able to integrate with inventory systems, such as Oracle, to accommodate huge seasonal swings in volume multiple times each year. 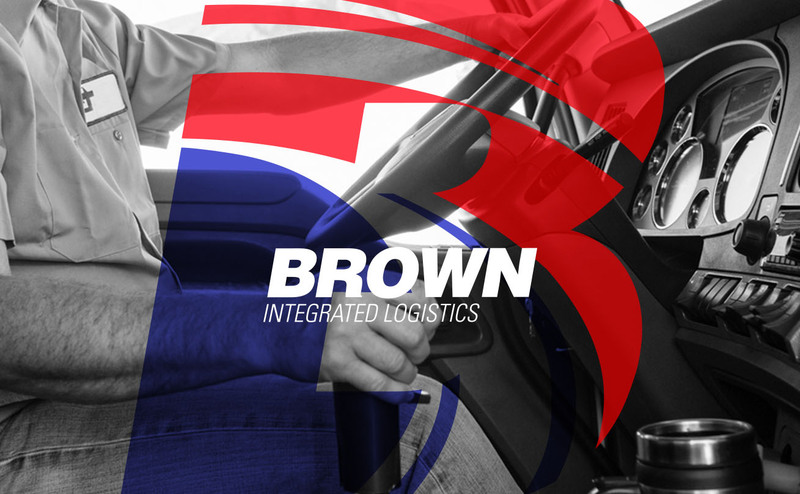 Partnering with Brown Integrated Logistics enables companies from all industries to upgrade efficiency and performance. 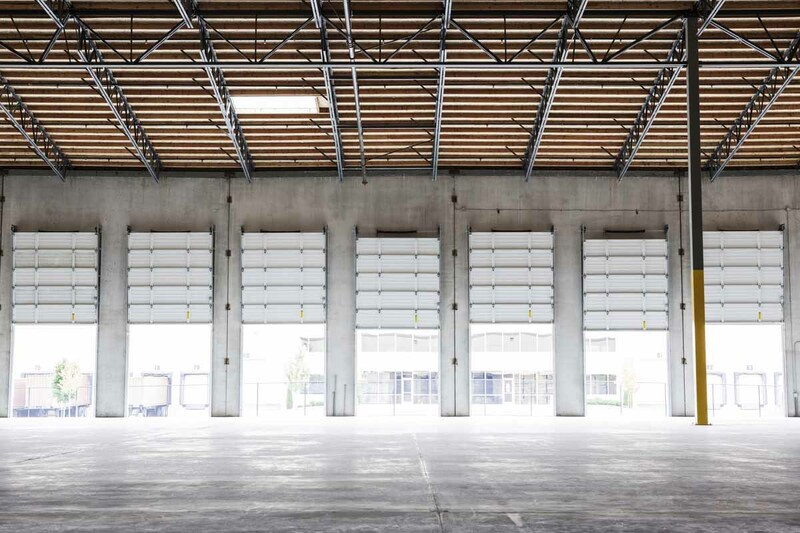 We offer a suite of logistics services from warehousing to material handling that maximize on-site labor availability. 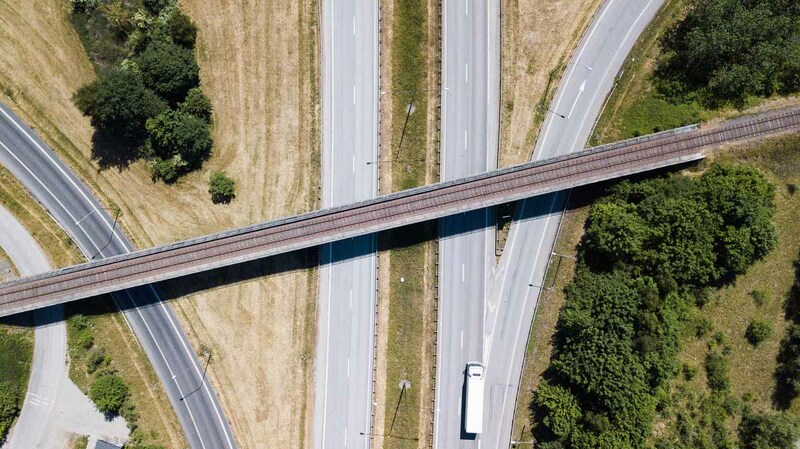 Implementing a selection of these operations can help reduce your carbon footprint, lower energy consumption, and decrease transportation costs and distances traveled. This consolidation also improves inventory accuracy and package quality. West Logistics earns “Partner-level Supplier"! West Logistics has earned recognition as a Partner-level supplier for the year in the John Deere Achieving Excellence Program. The Partner-level status is Deere & Company’s highest supplier rating. The company was selected for the honor in recognition of its dedication to providing products and service of outstanding quality as well as its commitment to continuous improvement. Company employees Donna Buffkin and Randy Jackson accepted the recognition during formal ceremonies held on June 5 in Moine, Illinois. We have a variety of driving and non-driving career opportunities available. See how you can fit in with the Brown team by browsing the careers below.